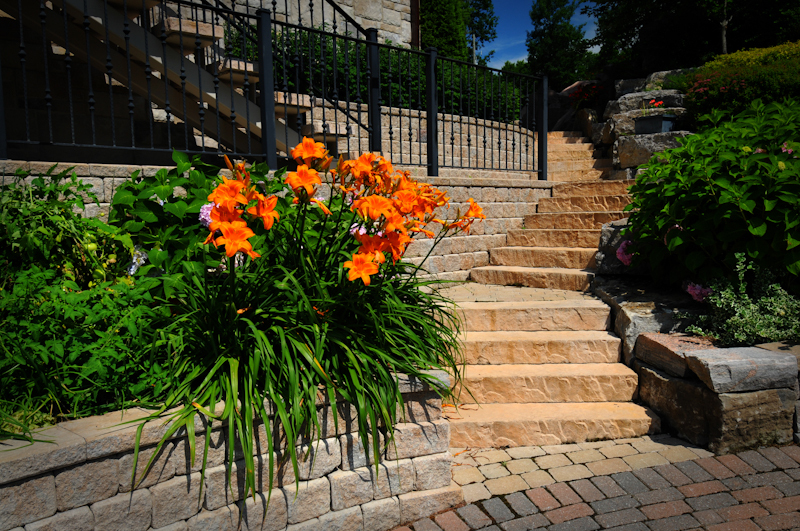 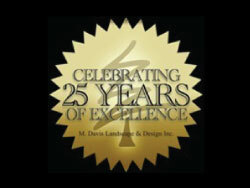 Davis Landscape & Design has over 25 years of commercial project experience. 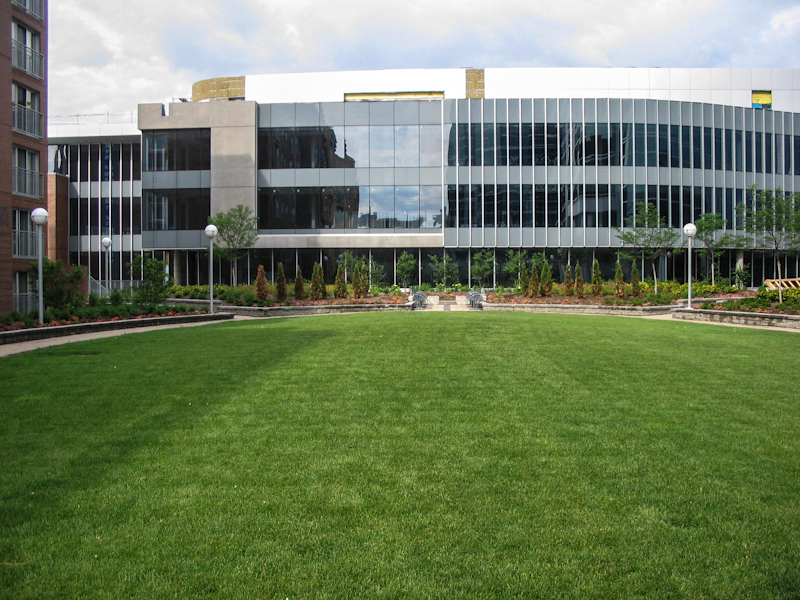 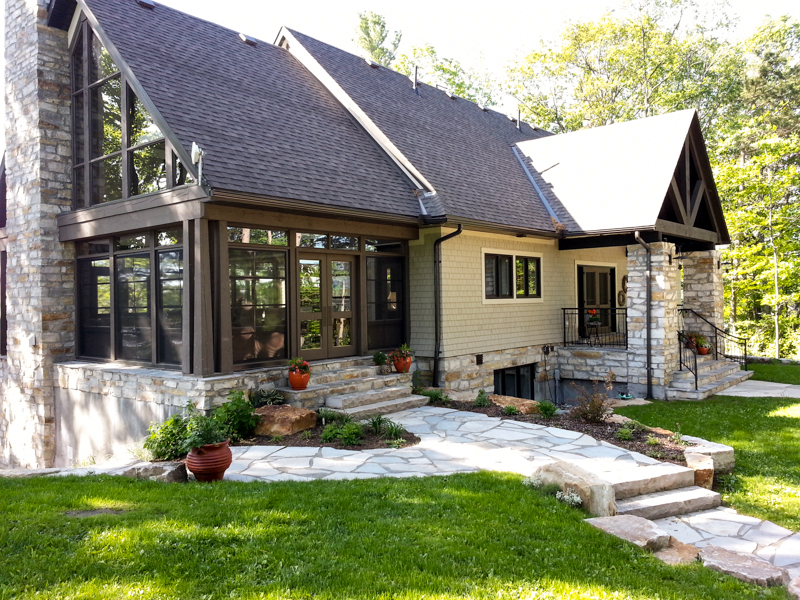 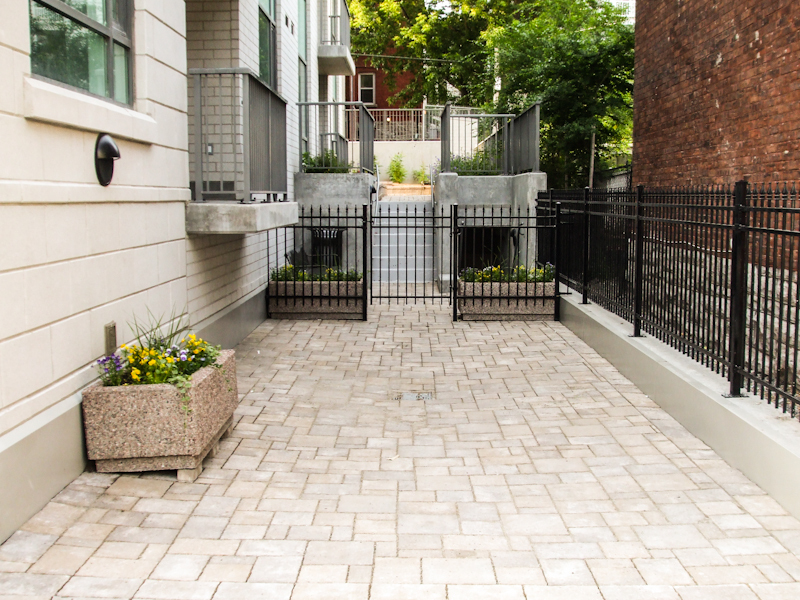 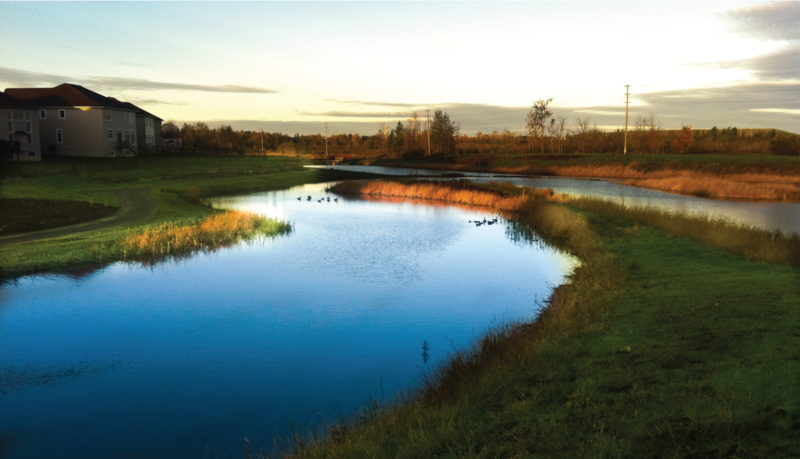 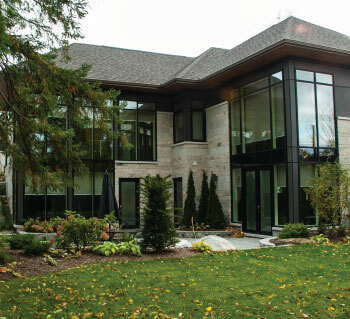 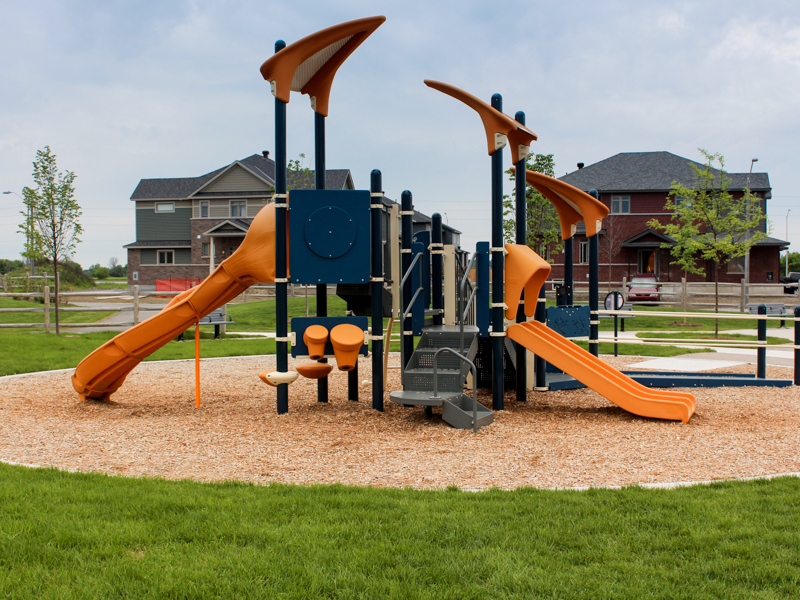 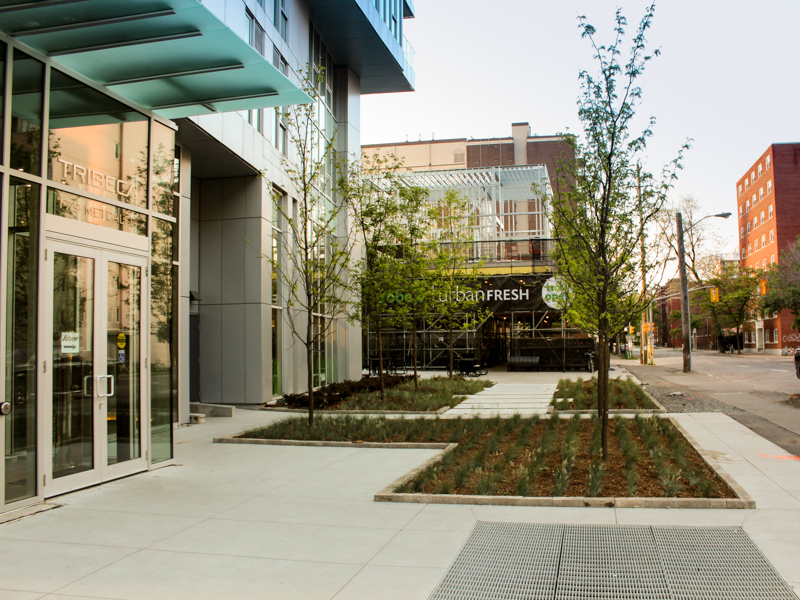 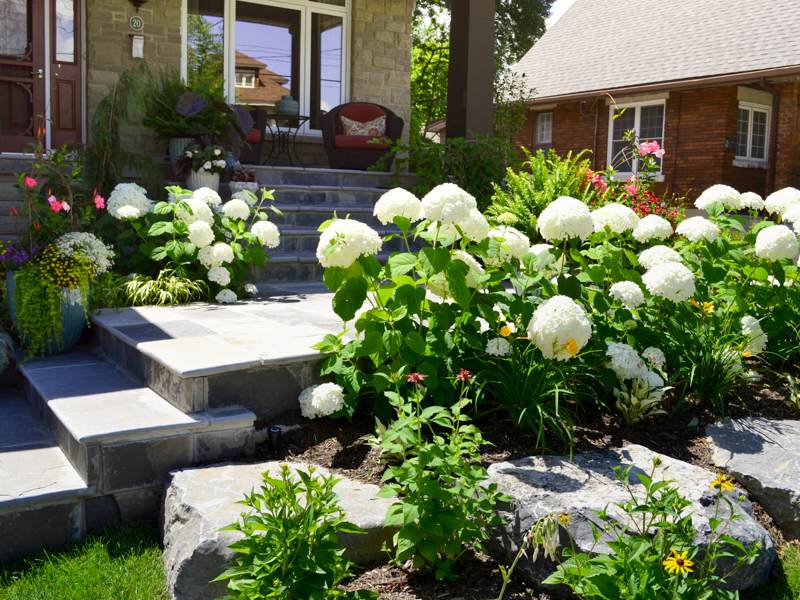 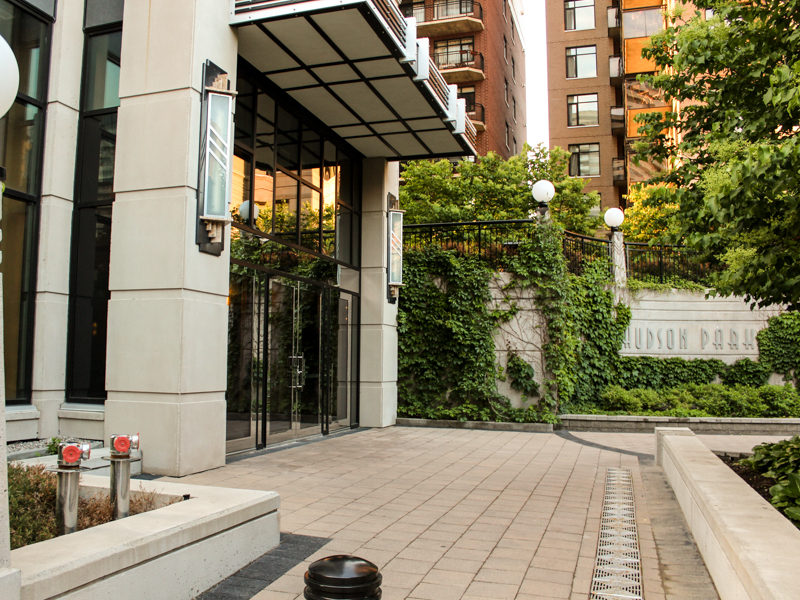 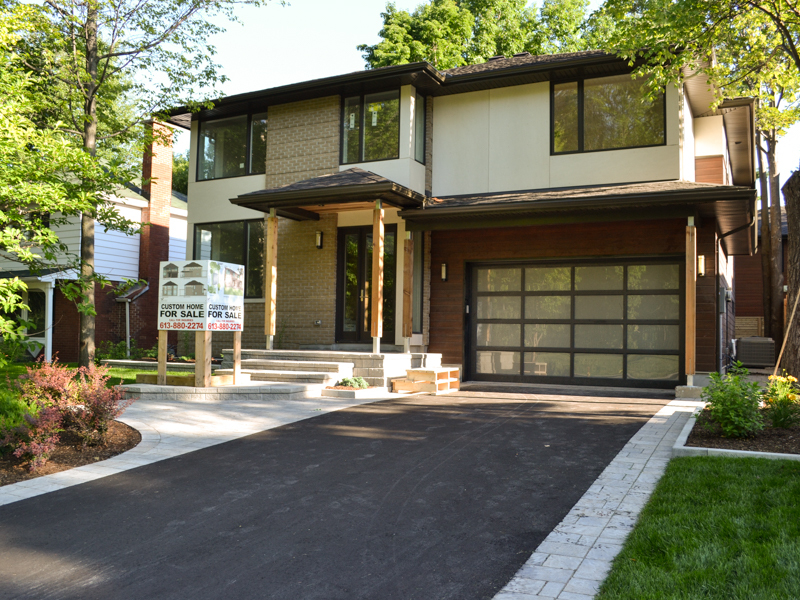 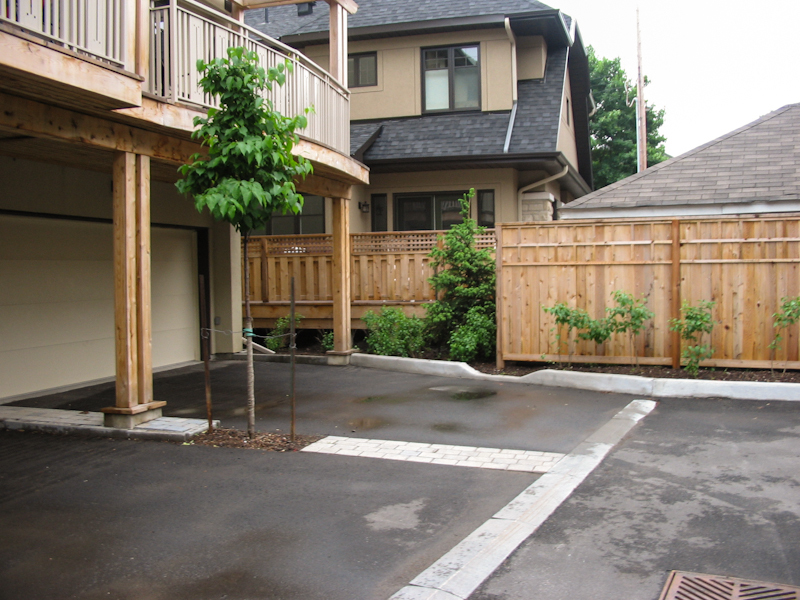 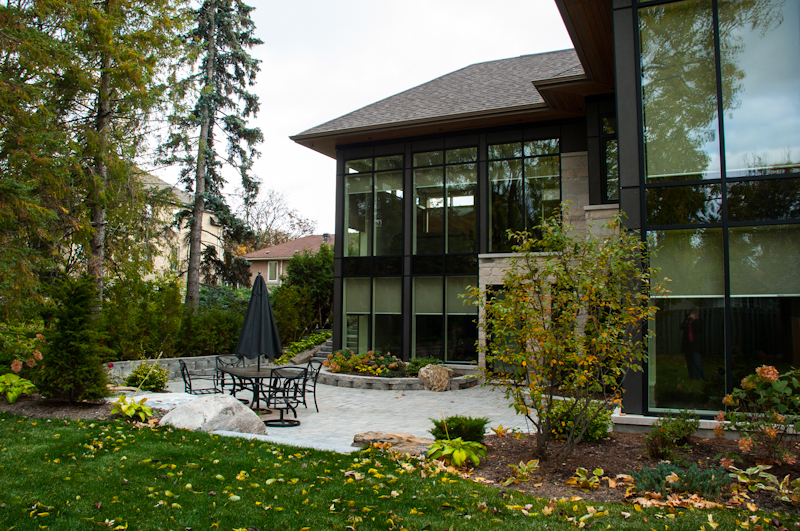 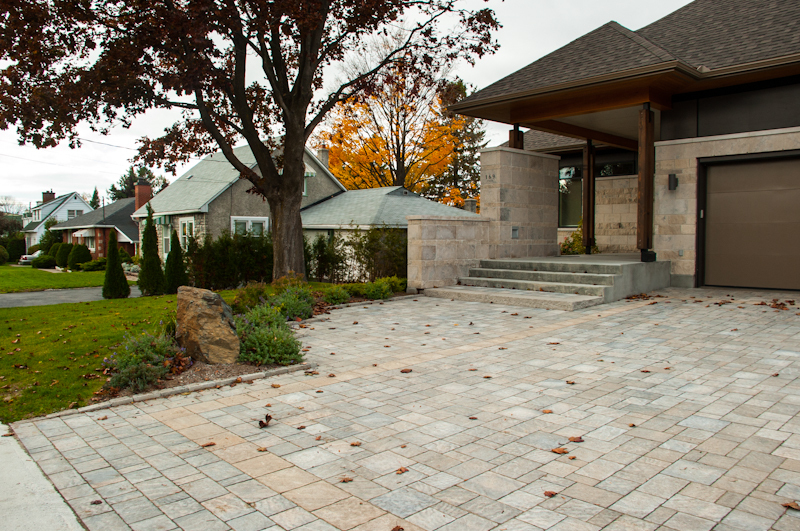 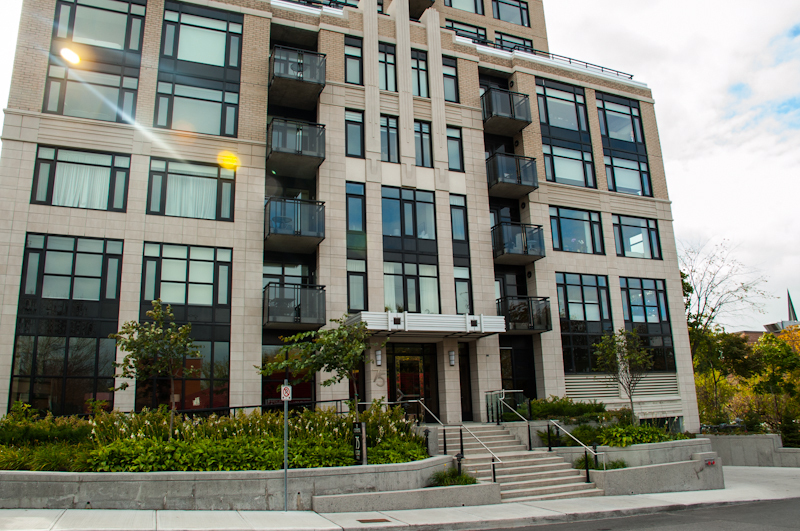 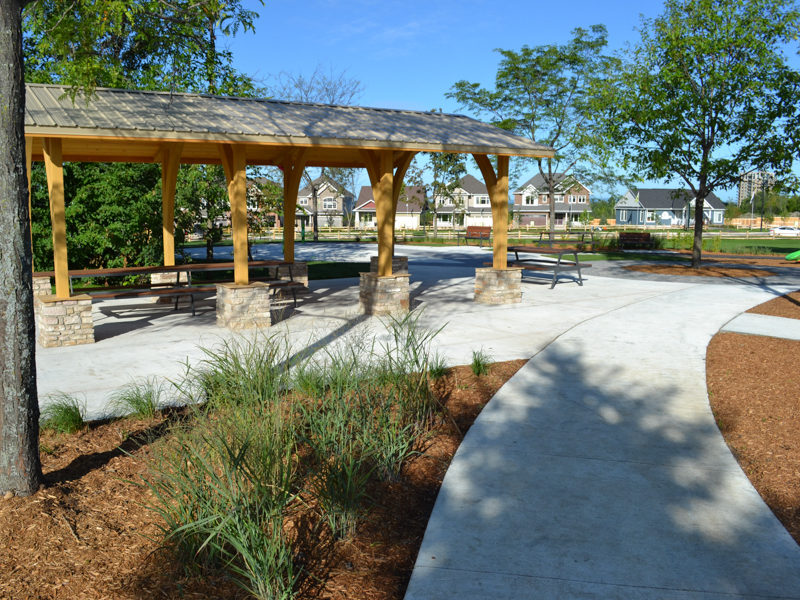 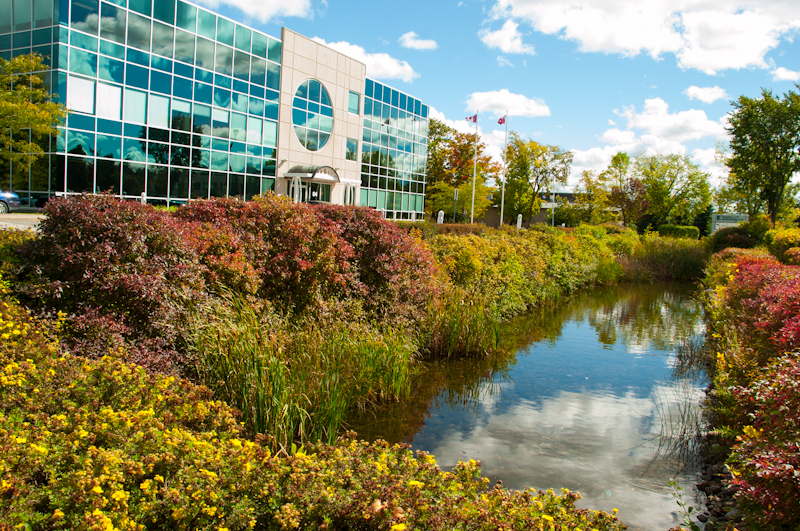 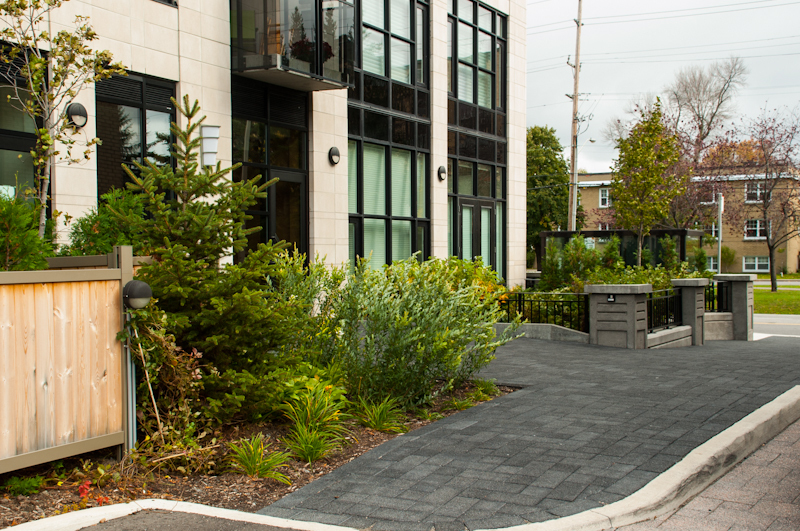 Our team has a long standing relationship with landscape architects and consultants and has a long standing working relationship with the City of Ottawa. 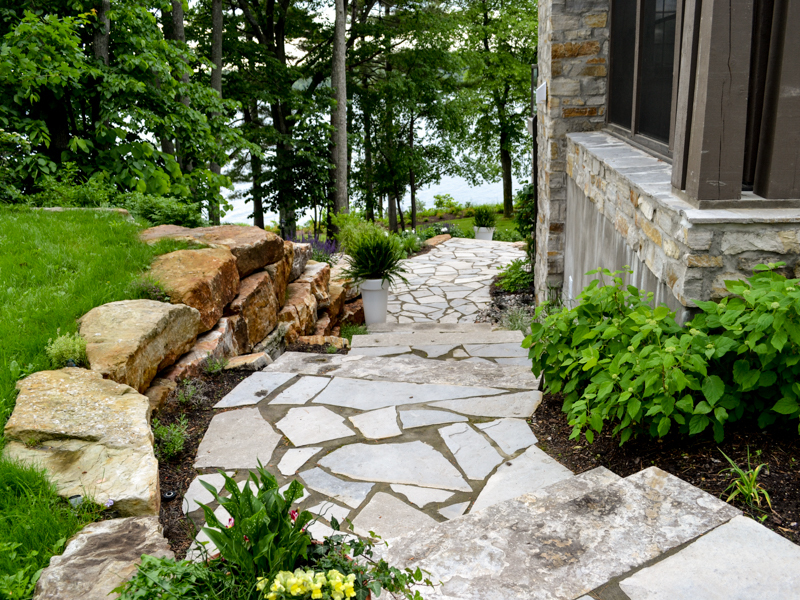 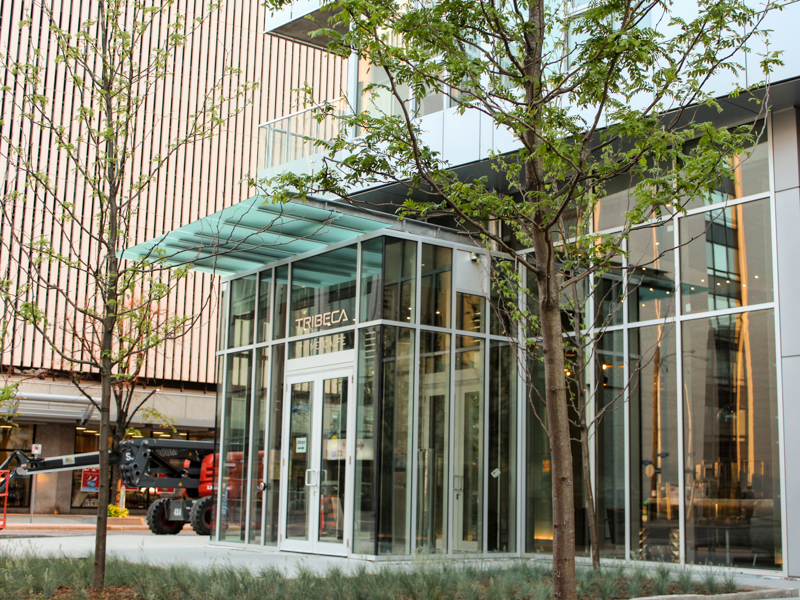 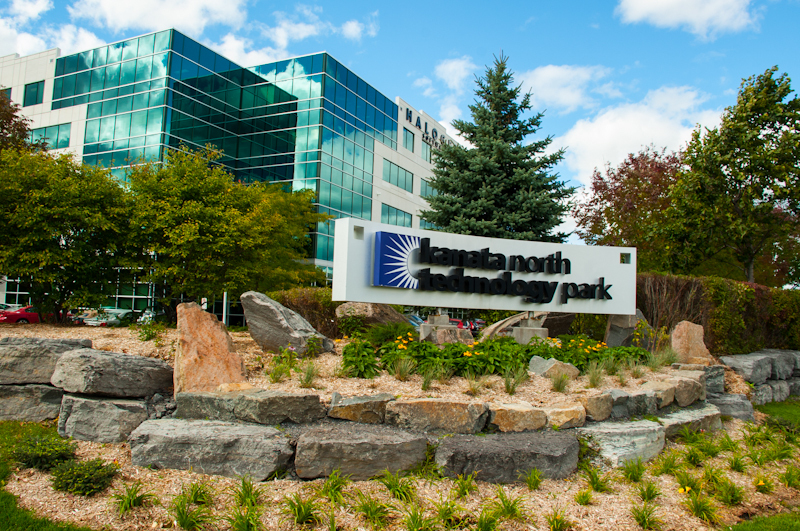 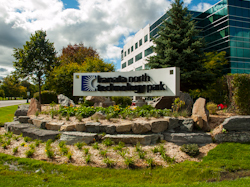 We specialize in bringing nature and design together, creating large scale projects that meet the design and horticultural needs of our customers. 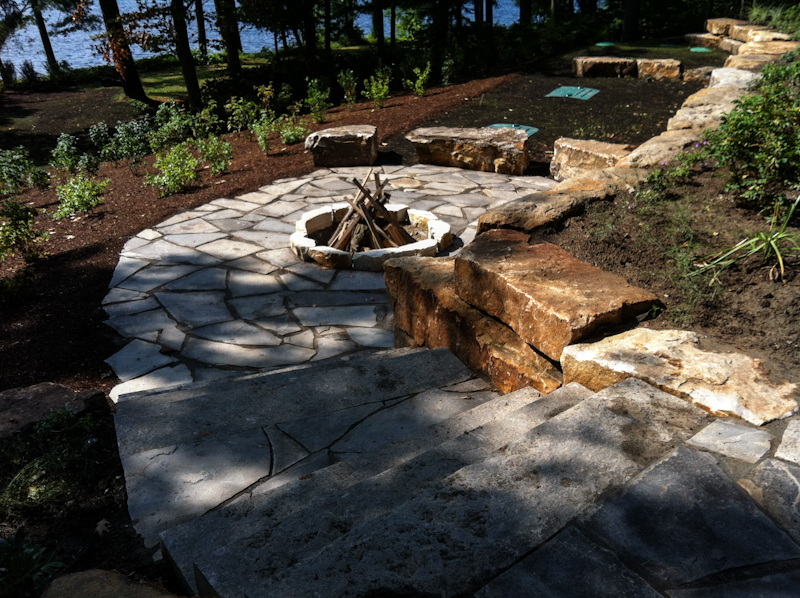 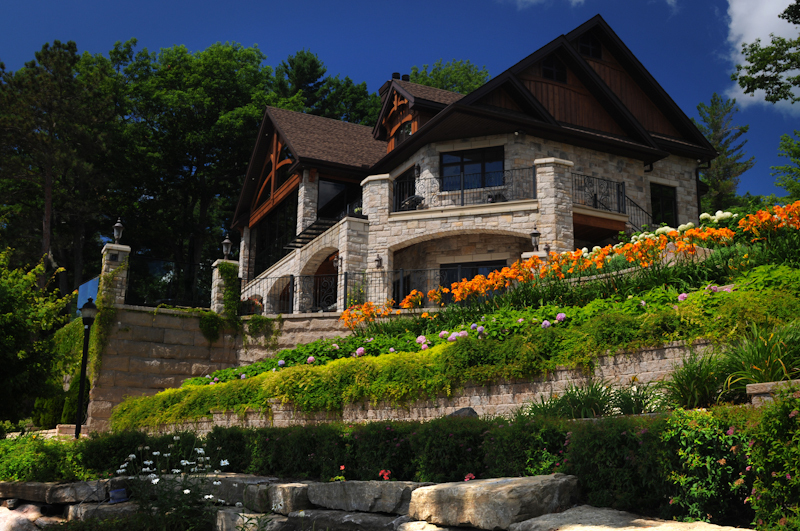 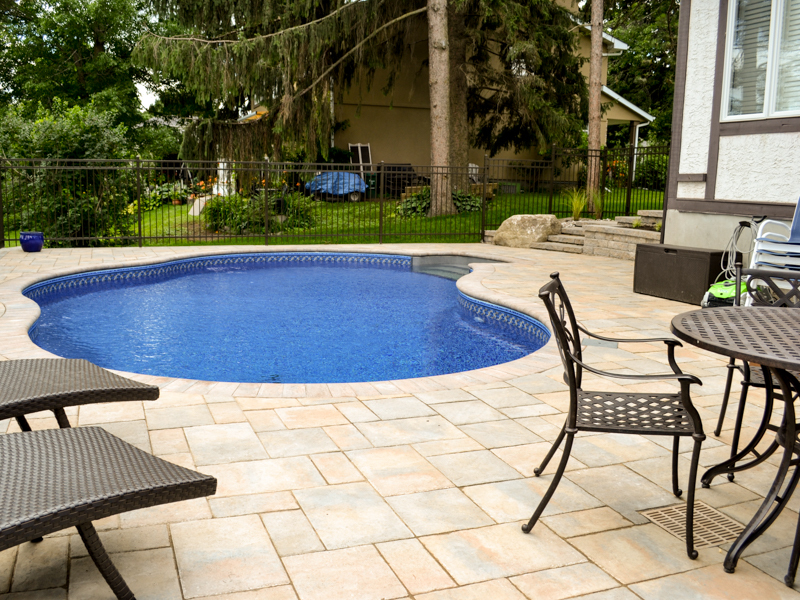 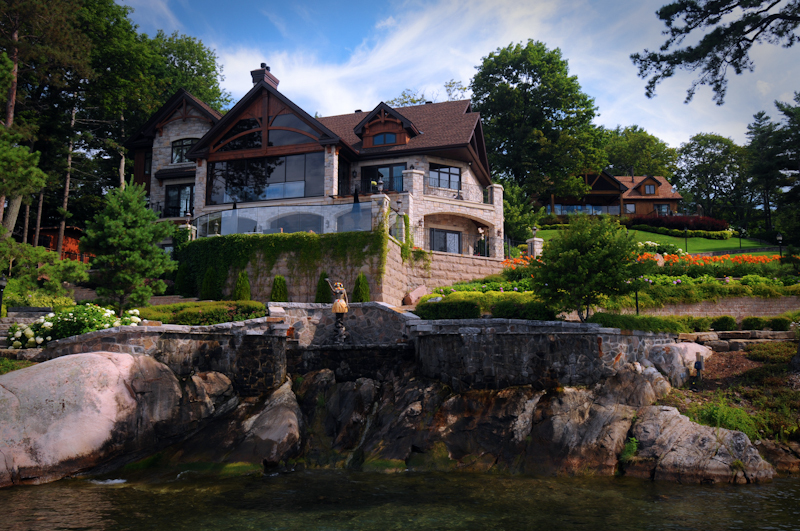 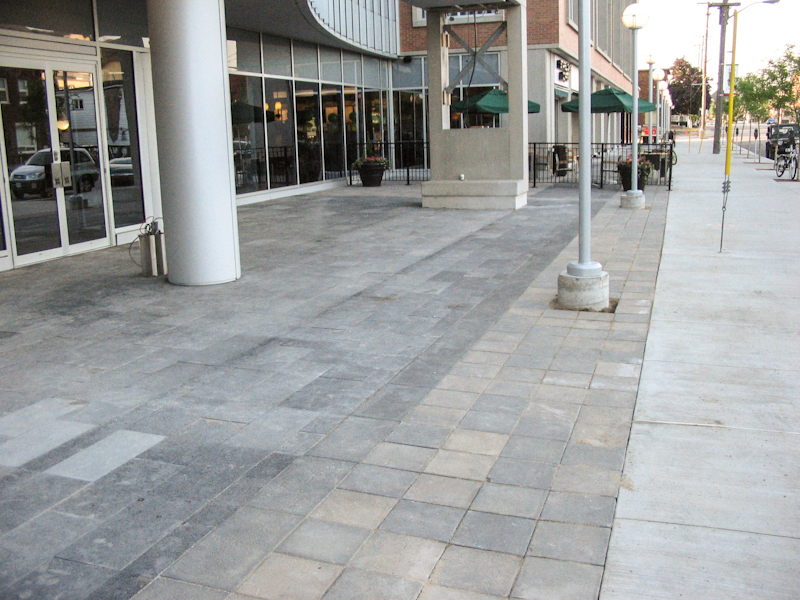 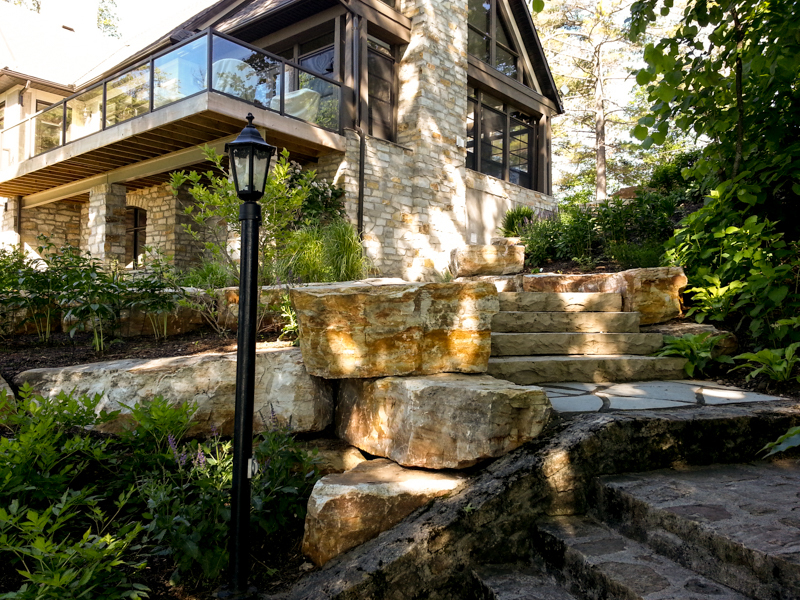 From the grading, to the meticulous placement of natural stone, our installers do it right the first time. 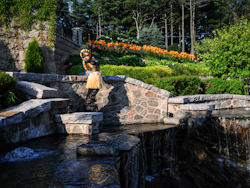 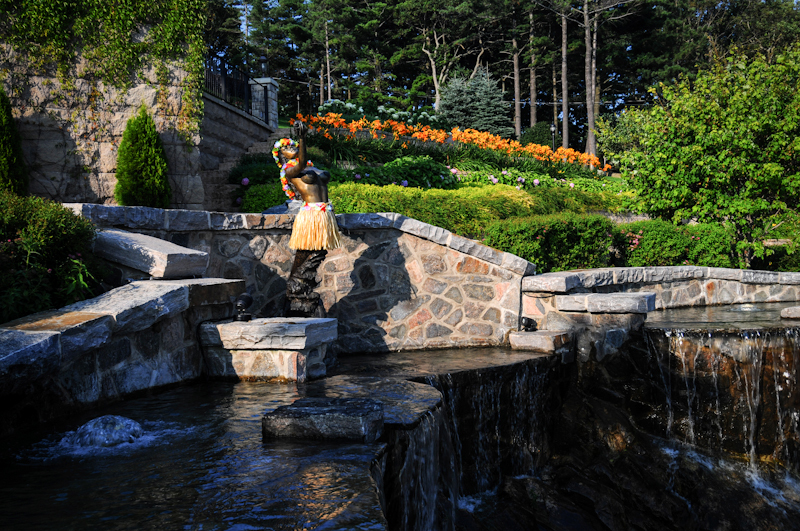 When designing a water feature or pool concept, Davis can manage the entire project. 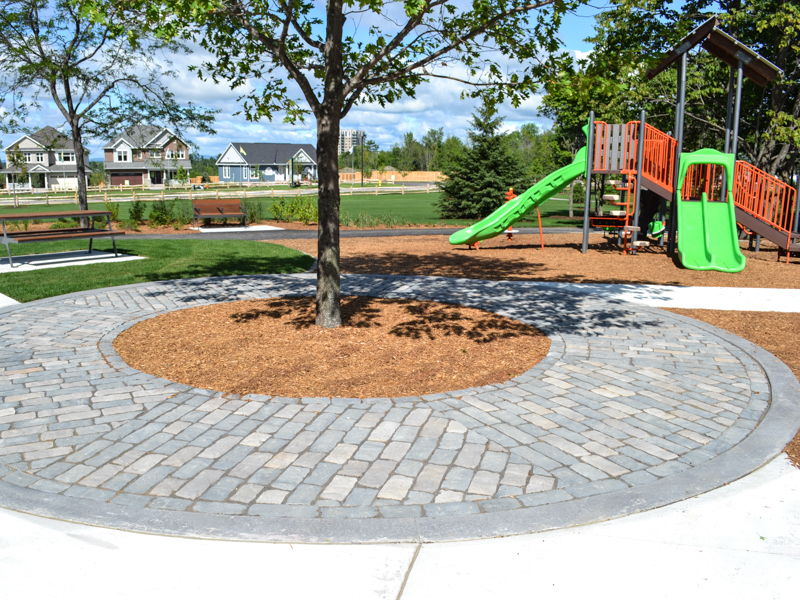 We take care of the technical side including design, grading and drainage, we also manage the subcontractors needed to complete the project. 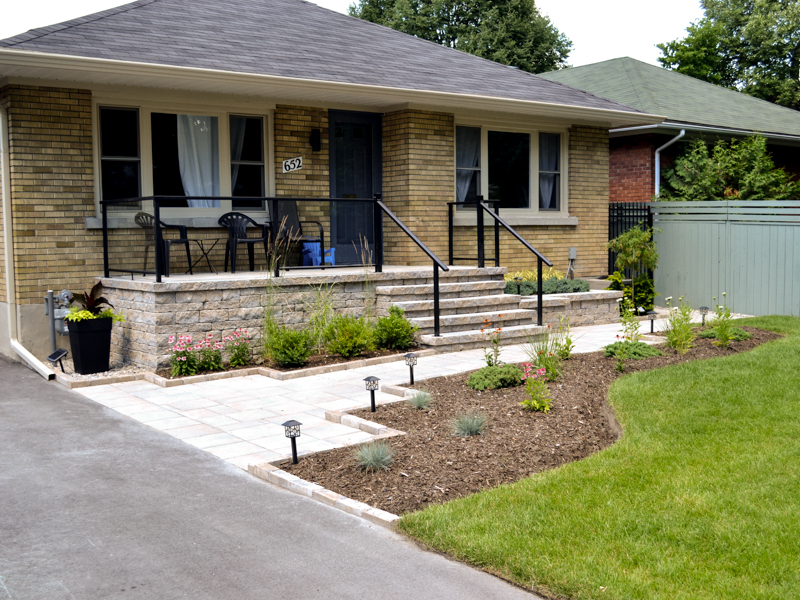 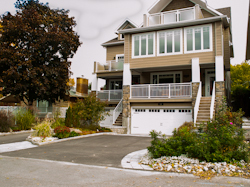 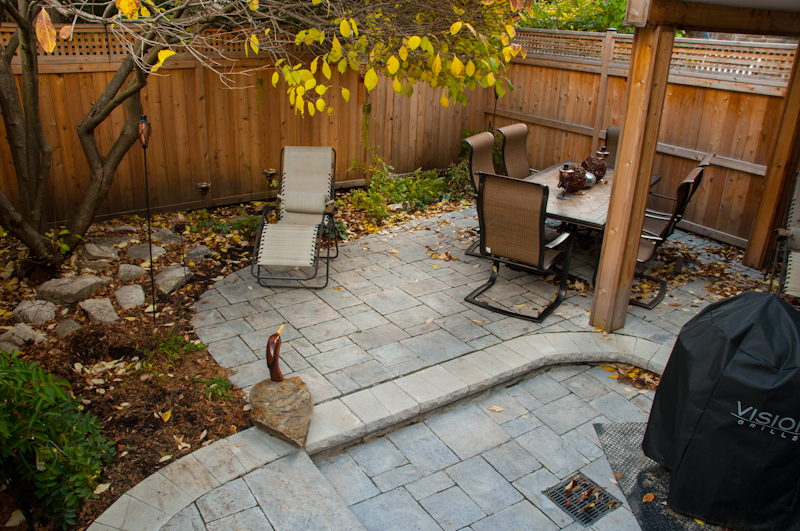 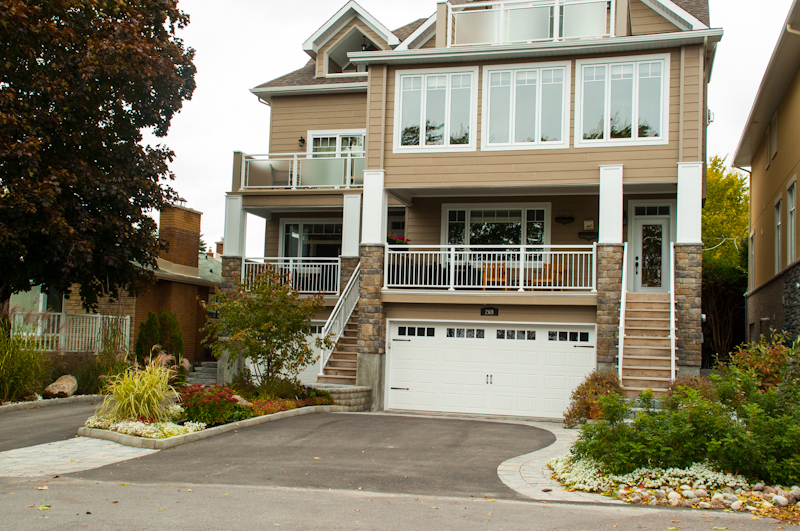 The Davis family has been in the landscaping construction industry in the Ottawa area since 1985. 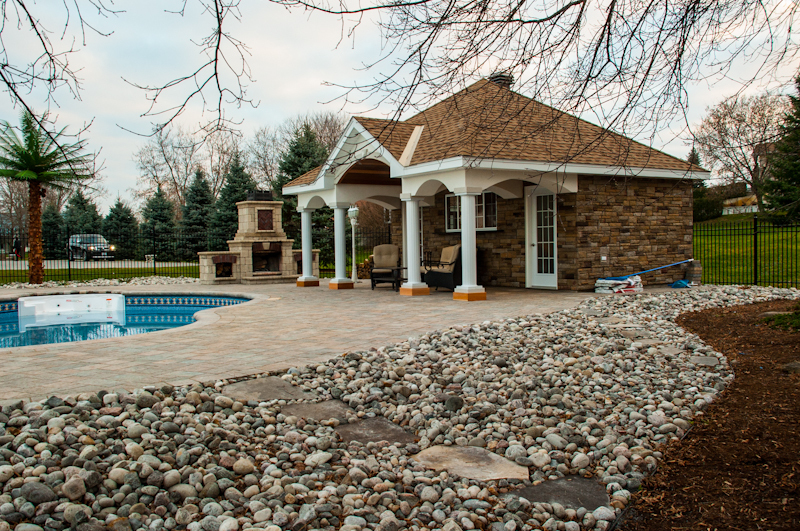 As a family owned and operated business, we look forward to continued success in the industry. 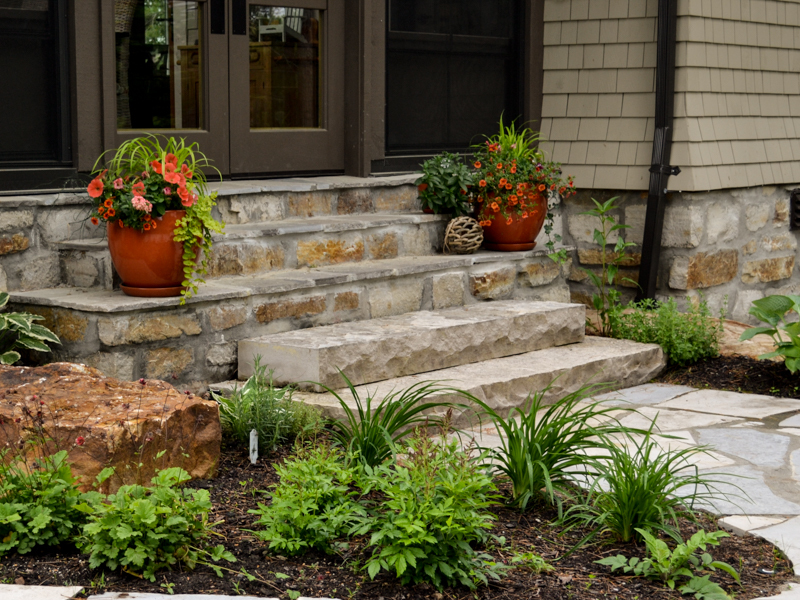 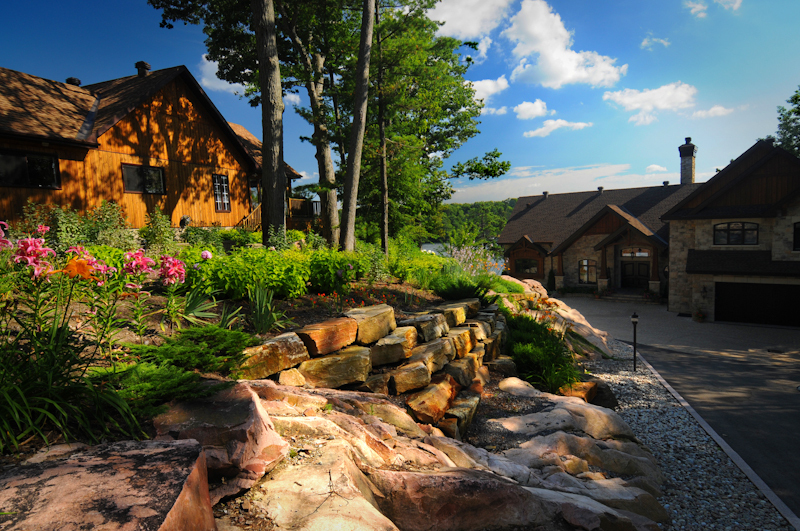 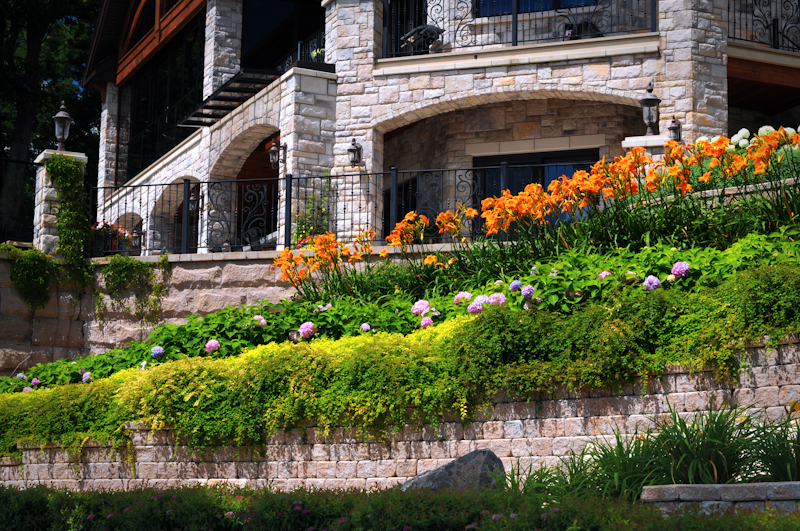 Tell us about your residential and commercial landscaping needs!